7 images. 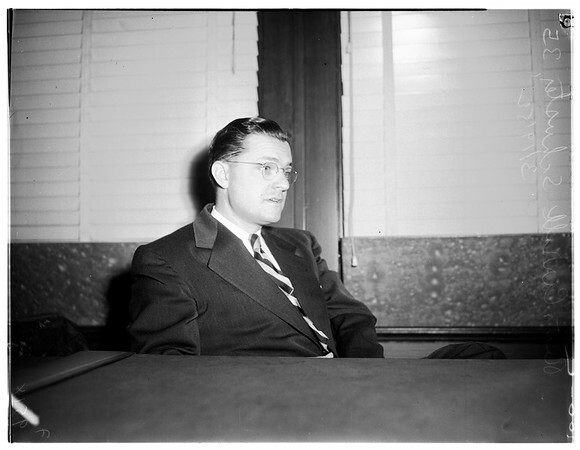 New secretary for Presbyterians, 19 March 1952. Reverend Carroll Schuster -- 35 years.